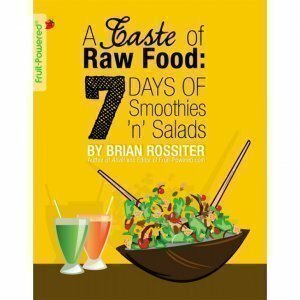 A Taste of Raw Food: 7 Days of Smoothies ‘n’ Salads by Fruit-Powered’s Brian Rossiter is a raw vegan meal plan. 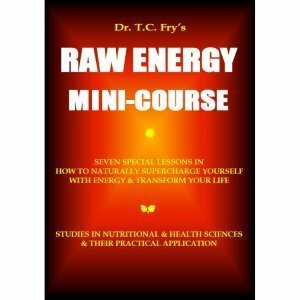 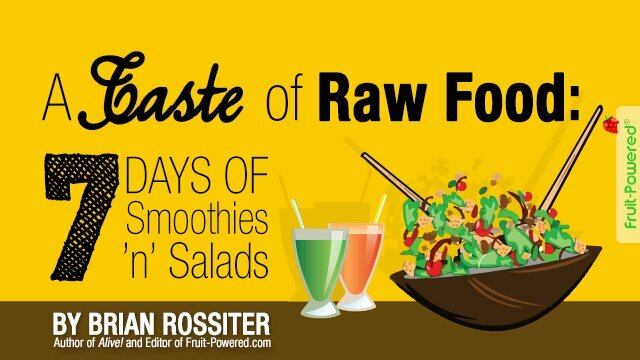 Discover sweet and savory recipes and the basics about a low-fat raw food diet. 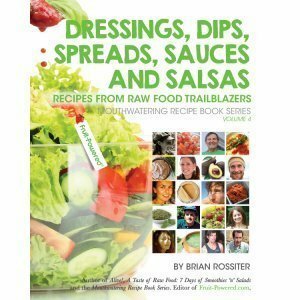 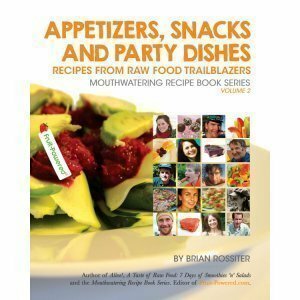 A Taste of Raw Food: 7 Days of Smoothies ‘n’ Salads, a raw vegan meal plan, by Fruit-Powered’s Brian Rossiter is perfect for those curious about a raw food diet but not ready to dive in headfirst. 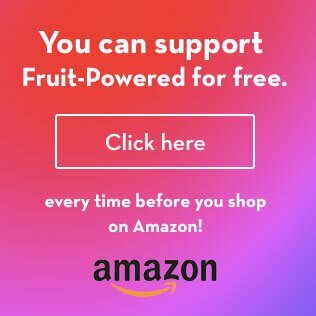 A Taste of Raw Food: 7 Days of Smoothies ‘n’ Salads is also perfect for those just wanting to eat more fruits and vegetables! 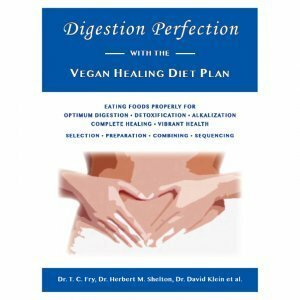 This raw vegan meal plan book offers a fun, easy and exciting way for anyone on any diet to enjoy two staple recipes on a low-fat raw fooder’s menu: smoothies and salads. 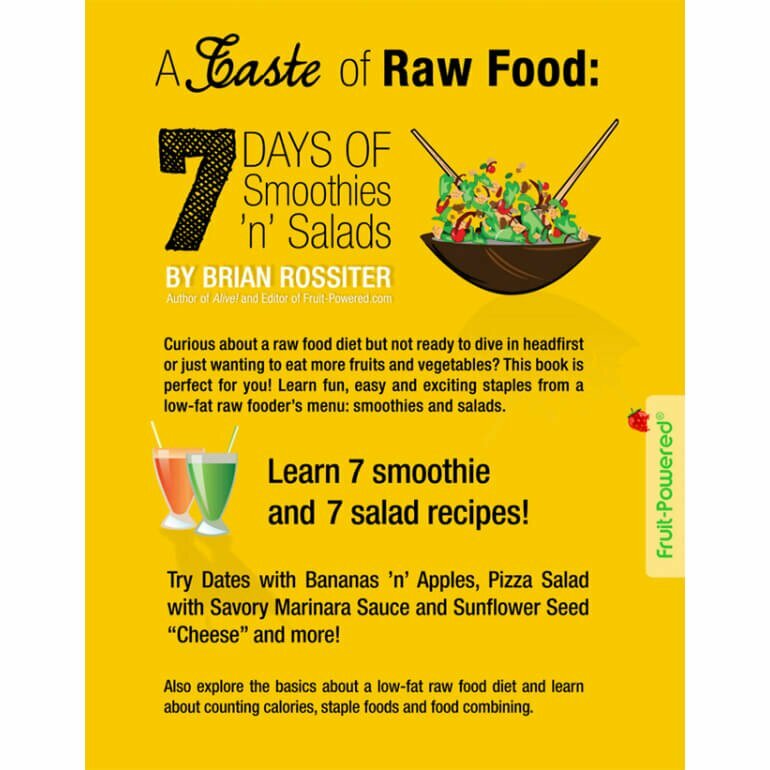 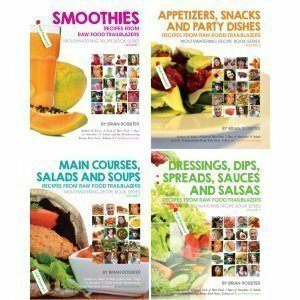 A Taste of Raw Food: 7 Days of Smoothies ‘n’ Salads features seven smoothie and seven salad recipes. 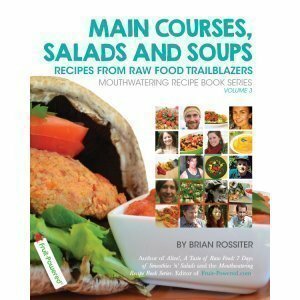 From Dates with Bananas ‘n’ Apples to Pizza Salad with Savory Marinara Sauce and Sunflower Seed “Cheese,” this raw vegan meal plan book offers well-combined sweet and savory recipes that are delicious and simple to prepare! 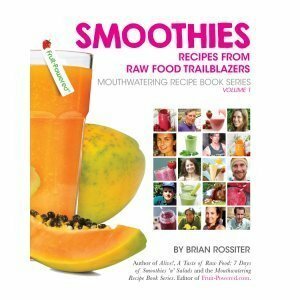 Also in A Taste of Raw Food: 7 Days of Smoothies ‘n’ Salads, explore the basics about a low-fat raw food diet and learn about counting calories, staple foods and food combining. 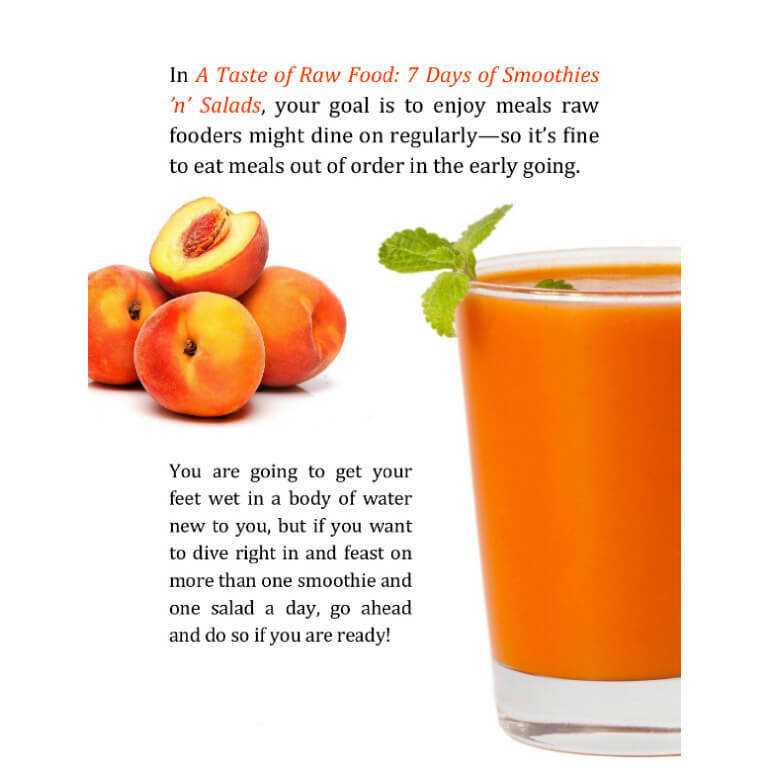 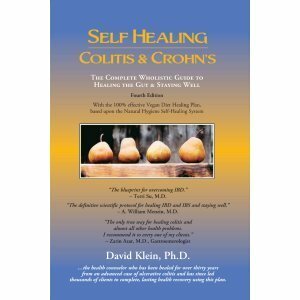 This book is your ticket to the fast track to making dietary change and improving your health! 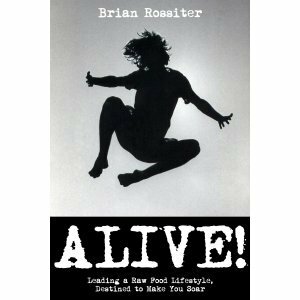 70 pages. 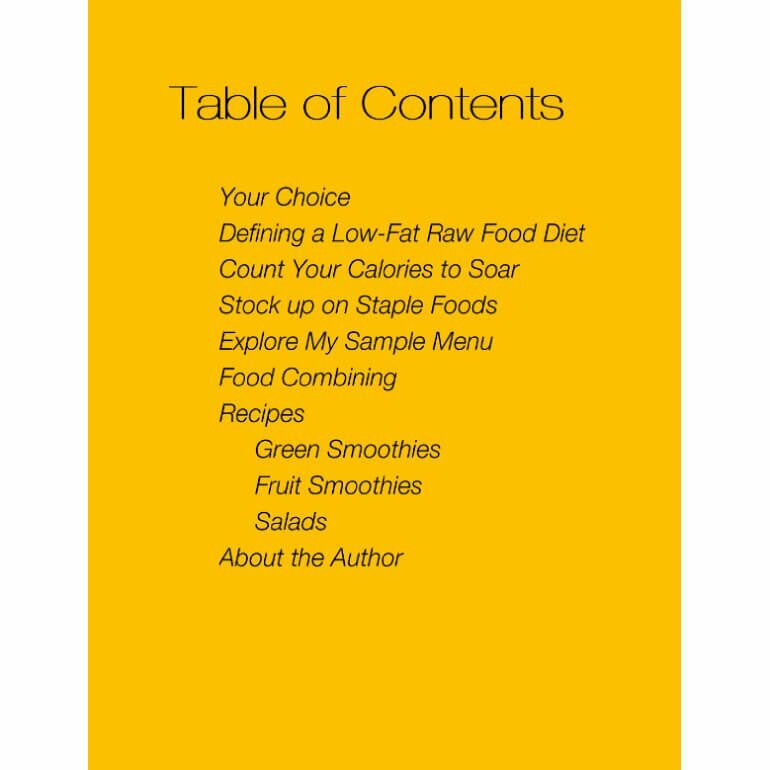 Available in ebook and print formats. 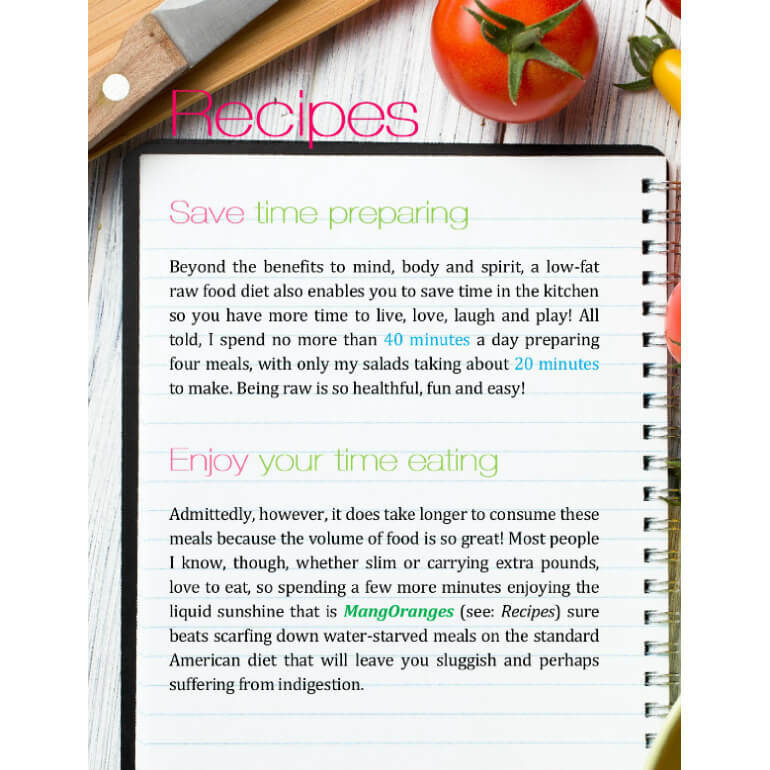 Designed by Anna Chmielewska.